Deryl Gallant has been involved in the PEI music scene for over 20 years. From garage band beginnings to a classical degree in double bass, Deryl has become a sought after performing, touring, recording, and instructing bassist. Adept at and happy to play any style of music, most notably he is known as a founding member of the Jive Kings, The Dennis Lee Project, many Charlottetown Festival productions, and Sonny Caulfield’s bassist. Most recently Deryl has been working with the likes of the Ian Toms Trio, Alan Dowling Trio, Brian Dunn, Amy & Rachel Beck, Meaghan Blanchard, Kelley Mooney , Amanda Jackson Band and more. 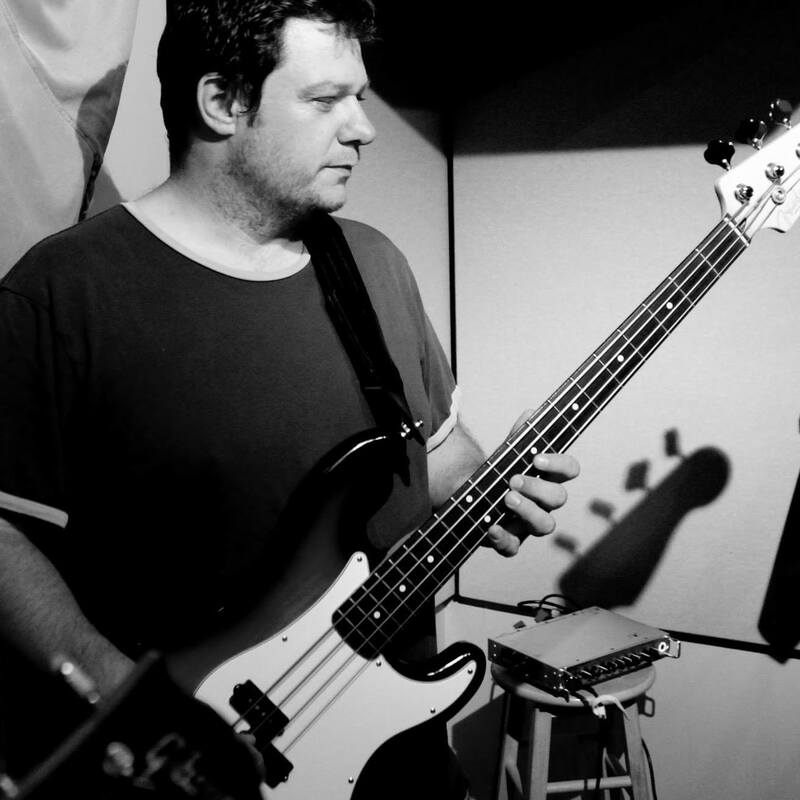 Deryl has tracked bass on 26 recordings in his career and currently is the classical bass professor at the University of PEI and a bass instructor at the Holland College School of Performing Arts. You can also find Deryl at www.scottsbasslessons.com where he is happily an active Campus Moderator!